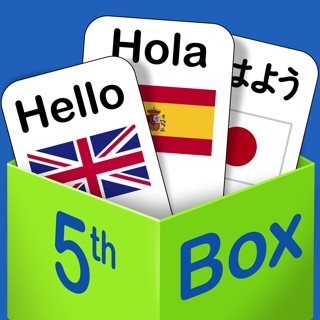 Changed app name to "Decku Flashcard Maker"
Decku Flashcard Maker can use with vocabulary, formulas or any subject matter that can be learned via a question and answer format. - You can see how to use the app in "How to" menu. *This version has a LIMIT of 3 decks but unlimit cards per deck. The in-app purchase no limits on the number of decks. I totally love this flashcard maker! It is my favorite app! This app has so many great helpful features and it helped me even when I had no $ to go pro. 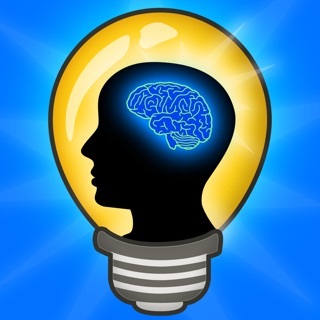 I studied a lot, studying intelligently using this app helped me to achieve a better income. The first thing I did was show my appreciation and go pro. I also went pro on two other useful apps that helped me in other ways, showing my appreciation to them also, but this (Decku)is the app that I would choose if we could have only one app! Definitely worthy of 5 stars! This is my favorite flash cards maker because it is very flexible. I purchased the upgrade and it has lots of features, and allows me to export and import files between my iPad and iPhone using DropBox or WiFi. I love being able to re-edit and reorder the cards. There is also an option to sort the cards or filter them. And Text to Speech is available. I’m very please with this app so far. *Update* I love this app it shares decks easily. The features to use your own voice as well as stock, I like how I can add my own pictures resize and crop. Well worth the price. I bought another Flashcards app at the same. It’s in the Stone Age compared to this app. Big shout out thanks to the developer!